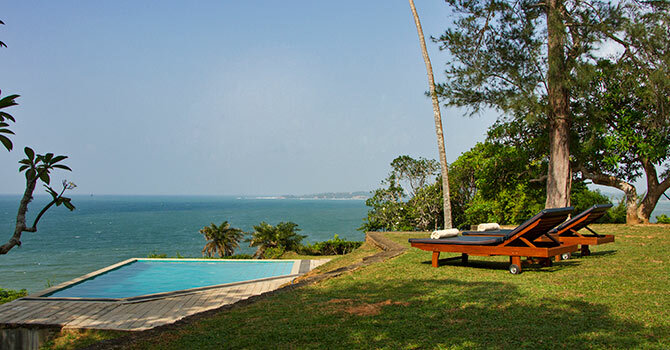 Villa RedCliffs enjoys enchanting sea views, a luxury villa that overlooks Weligama Bay near Mirissa. 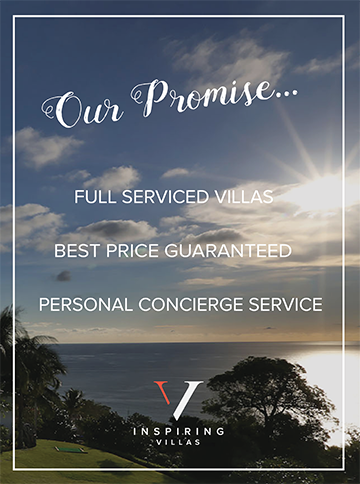 With three bedrooms, the villa comfortably sleeps up to six guests.  There are also cooking and house staff to assist with your stay. 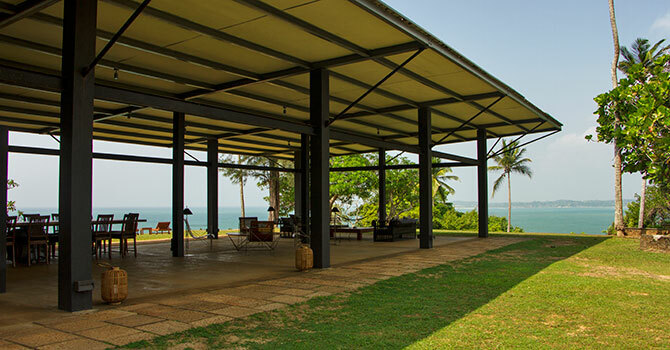 The beautiful Geoffrey Bawa designed property sits atop a cliff and offers unobstructed ocean views. 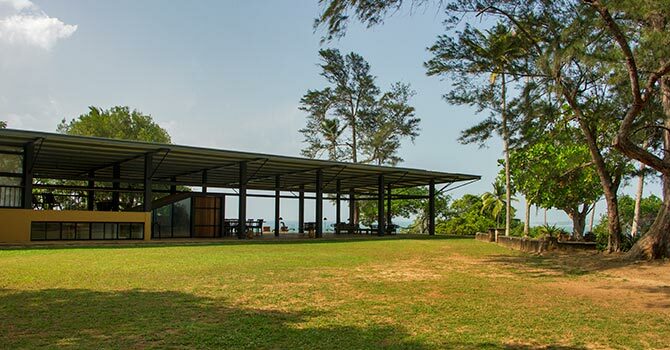 The minimalistic villa is light and airy to take full advantage of the incredible views which can be enjoyed while resting in the open plan sitting and dining pavilion. There is also a TV area with satellite TV. Simply step outside into a tropical paradise, with a gorgeous lush garden. Dip into the dazzling swimming pool, or take the steps or track down to your own private access to not one, but two, gorgeous beaches. It is a true delight for nature lovers. 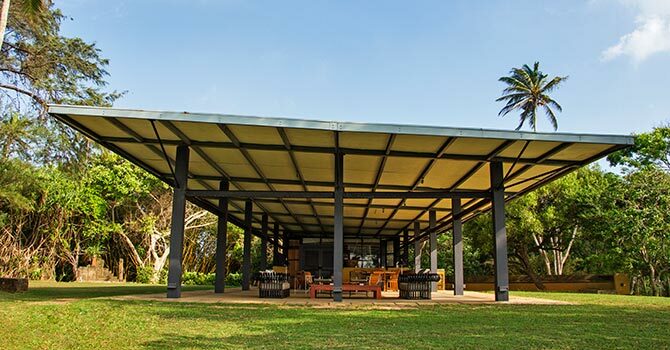 The villa has an incredible location to the edge of Weligama Bay. Nearby, there is an excellent restaurant, or take a drive to Mirissa to enjoy an incredible selection of eateries and shopping. 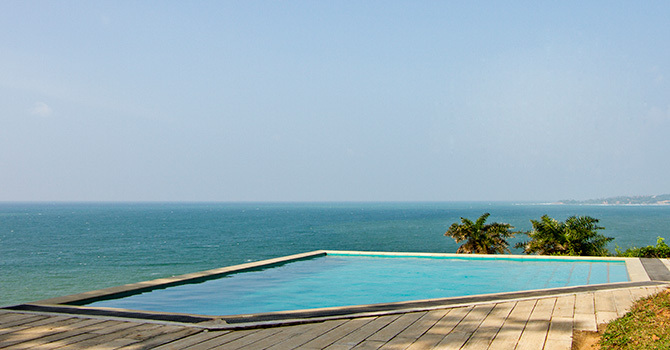 Mirissa is also an excellent location for whale-watching. There are two bedrooms with king sized beds, ensuites and air-conditioning; one is on the first floor while the other is on the lower level. Also on the lower level is a third bedroom with two twin beds and air-conditioning. The villa its stunning, with amazing views from the terrace and pool of the ocean. Also has a private beach to enjoy with steps leading to it straight from the villa. We were amazed when we arrived at how beautiful it was.The decor of the rooms and bathrooms is lovely, very modern and light, with showers that have a glass ceiling. There is also good WiFi. The service of the housekeepers is great also, they provided excellent food for us when we requested it and are happy to run to the shop if you need anything.